Rent a dunk tank today. 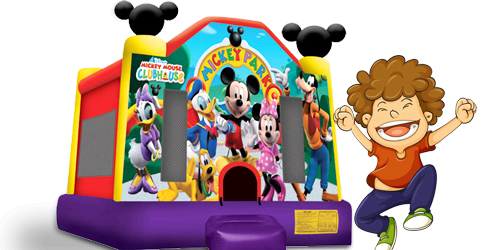 Family fun time is anytime with this awesome dunk tank. 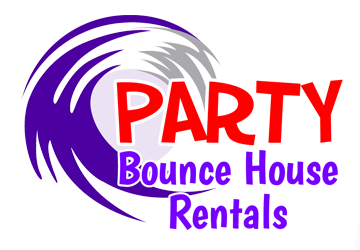 Not just for families but also for corporate events and any social function. Can hold upto max 250 Ibs. Setup is 4 ft x 8 ft plus at least 15 ft to 20 ft of space to throw the ball. Rent cage dunk tank. 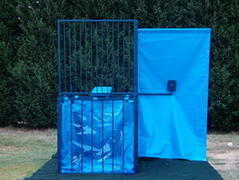 Customer is responsible to fill the dunk tank we do not provide water or hose.